Exposing Some of The Outrageous Costs of Gloucester County, Virginia's Government Services: $600.00 Per Dog and Cat Picked Up In November, 2013. According to the figures reported in the Gloucester Mathews Gazette Journal newspaper this past week, Gloucester's Animal Control picked up 41 stray dogs and 6 stray cats during the month of November, 2013. The latest figures just released to the paper from county officials. So we decided to see what that translates to as far as the cost per animal incarcerated by these over glorified doggie catchers. What we came up with was a staggering figure of nearly $600.00 per cat and dog handled by Animal Control for the month of November. To qualify the above figures, what we did is look at the yearly budget for Animal Control. We then broke that down by 12 months to come up with a figure of $28,021.00 for one month and then divided that by the number of animals caught and incarcerated. 41 stray dogs and 6 cats. The final number there came to a staggering $596.20 per animal. We compared that to what it costs to save a human life by calling an ambulance. Coming up with a figure for an ambulance was a bit tougher and required more work. In Gloucester, the ambulance ride is supposed to be free as it is county funded through tax dollars and there are no figures to break that down. So we went through various counties and cities within Hampton Roads and the Middle Peninsula to come up with an upper end figure of about $400.00. 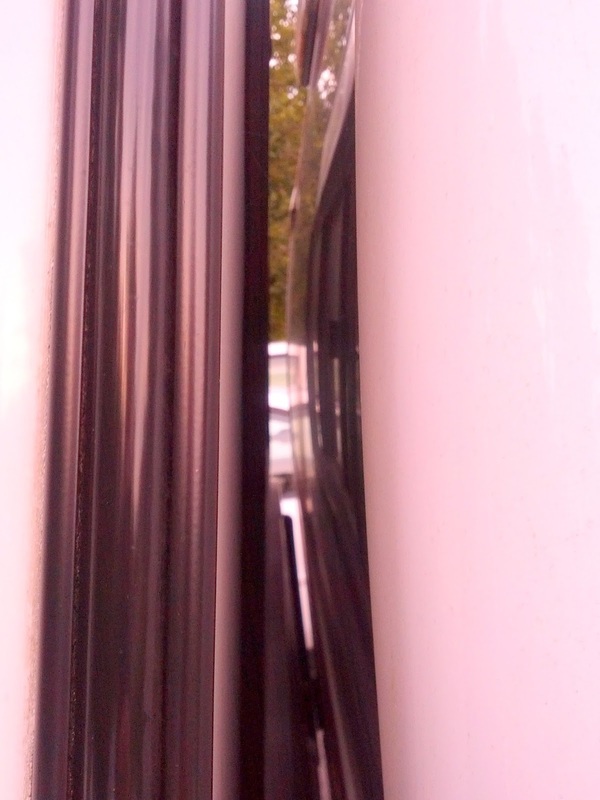 (Air Gap Between Truck Front and Truck Bed of Animal Control Vehicles in Gloucester County. No Air Conditioning Provided for Animals in transport). Also, we calculated the time it took to incarcerate an animal. It was about 16 hours per animal based on the number of animals handled and man hours on the payroll of Animal Control. It looks like we need a much better plan. Maybe the county should look at a bounty payment plan instead. Bring in a stray for a bounty of $200.00 would be much cheaper. Either way, why does it cost more to incarcerate an animal than to save a human life? Next time you see a stray dog or cat remember that if you call to have the animal picked up, it's at a cost of about $600.00 to the taxpayers of the county. But you can save a human life for two thirds that cost. Does anyone find that outrageous?